Projects Abroad Fiji has developed a Nutrition, Health and Wellness programme working with village communities in Fiji in order to tackle some of the main health issues that have resulted from poor diet and unhealthy lifestyle. The prevalence of Non Communicable Diseases (NCDs), in particular diabetes and heart disease, amongst adults in the Pacific Region is one of the highest in the world, according to the World Health Organisation. These diseases cause up to 80% of all deaths in Fiji, therefore this project adopts a practical hands-on approach that focuses on working directly with the Fijian people at a grass roots level. This project is based in villages near to Nadi, which is on the west coast of Viti Levu. 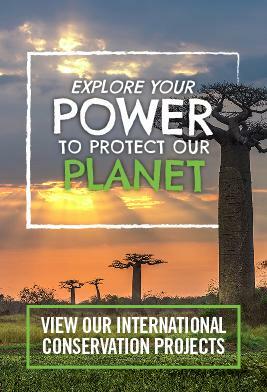 No experience is needed for the Nutrition project, except an interest in healthy living and making a real difference, so you can get involved as part of a gap year, career break or extended holiday. This project may also interest pre-medical students who are looking to gain experience in an alternative field of medicine. The Nutrition project takes a holistic approach to tackling all aspects of NCDs, to include identifying health issues, education and empowering people to take better care of themselves and their families. Volunteers will work closely with three low-income communities over a period of three months. During this period, you will help the communities reach a specifically designed objective, through health screenings, action planning, and monitoring. Volunteers on this placement will have the chance to conduct workshops on diet and nutrition, run exercise classes and give healthy cooking demonstrations to the local villagers. 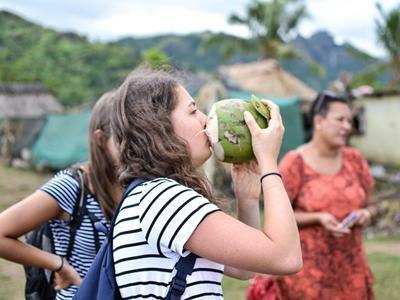 As a volunteer on the Nutrition project you will be able to help people from the rural communities in Fiji who do not have easy access to healthcare and health education. The main focus of the project is to assist villages competing for a nutrition award. Our local staff have chosen three low-income communities to participate: Saravi, Nakavu, and Navakai.